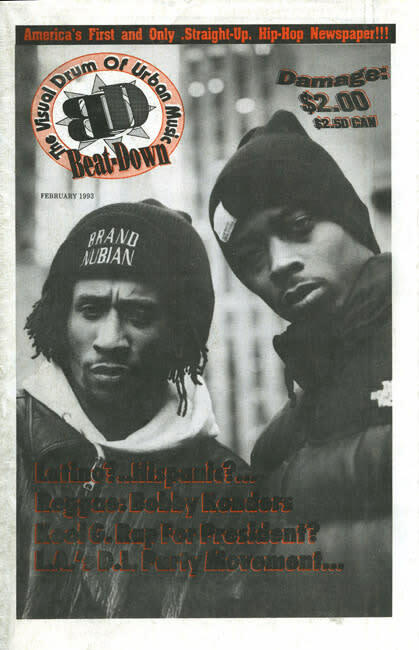 LEGACYBeatdown was in many ways the dry run for the ego trip crew, and provided early opportunity for freelance contributors like the then-teenaged DJ Max Glazer, Lynne D. Johnson, and the late artist Matt Doo. RATINGS When the launch team split, it was like Harold Melvin without the Blue Notes. Haji, you're never going platinum!